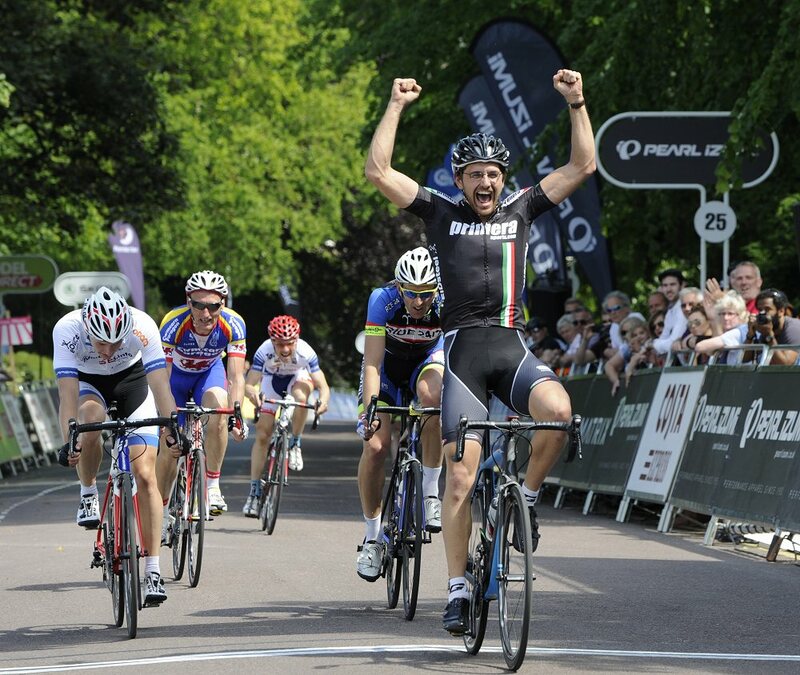 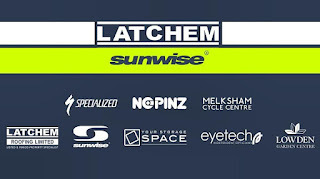 Local Riders,Local Races: Latchem Sunwise Race Team, Nolan & Croft Join Forces! 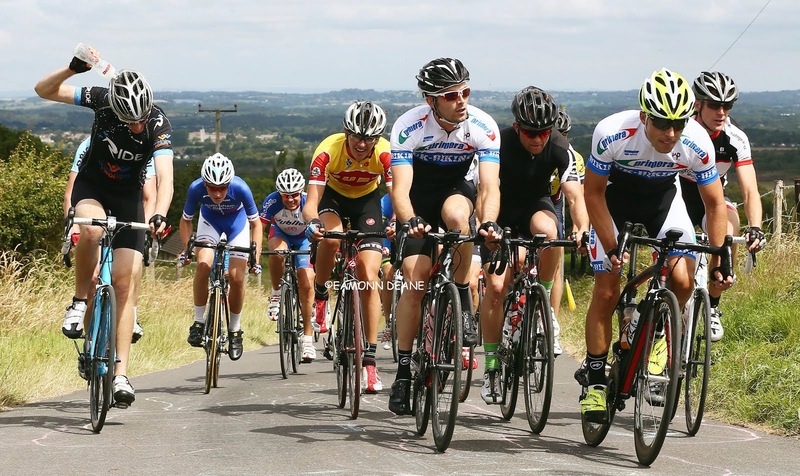 Latchem Sunwise Race Team, Nolan & Croft Join Forces! 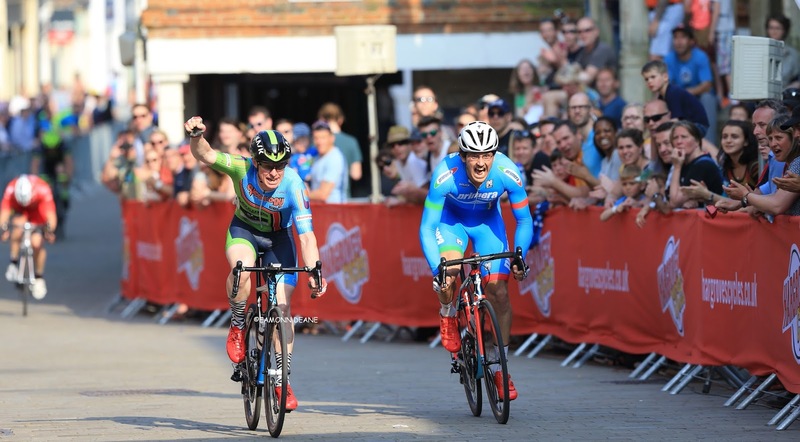 Luke Nolan & Calum Croft will join forces to spearhead the attack for the newly launched Latchem Sunwise Race Team in 2017. 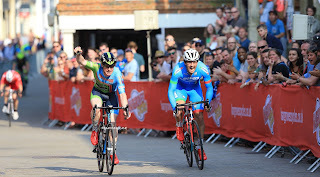 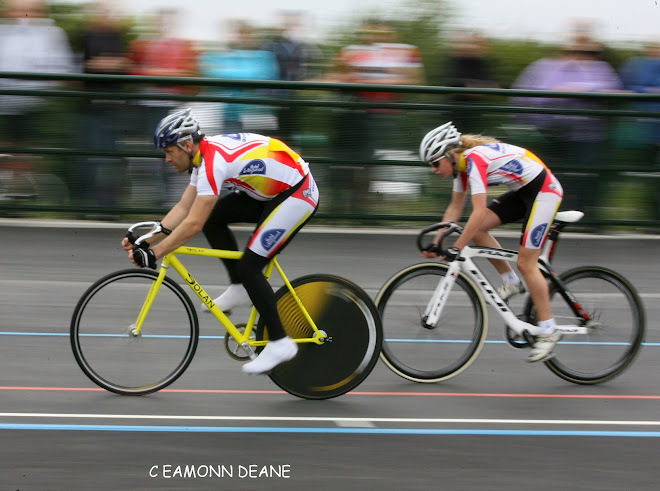 Nolan just pipped Croft for the South Region circuit championship in 2016 but they will prove a formidable double act next season.The two talented sprinters favour criterium racing but the team will also target all of the major southern region races.Road captain, Nolan, will be backed by Ross Evans, Sean Townsend, Gareth Turner, Tom Lane, Adrian Lawson, Peter Thomas,Ian Hicks, Ryan Baggs, James Dudden Craig Walduck, Barnaby Cox, Adrian Warren and youngster, James Hywel-Davies with Lee Williams acting as team manager. 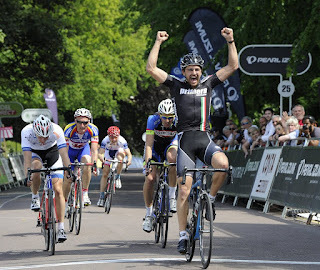 Look out for the full Official launch in January when the team will unveil their new NOPINZ Kit. 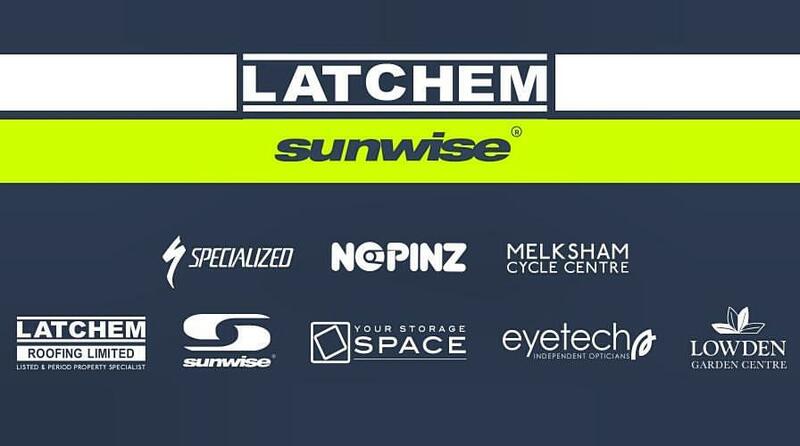 Supported by Melksham Cycle Centre, Latchem Roofing and Sunwise have joined together to create the Latchem Roofing Sunwise Race Team. 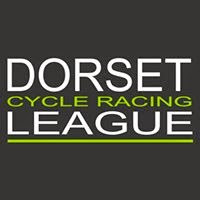 With huge emphasis on competing at the very top level of British Road Racing but also giving racing novices the chance to support, enjoy and improve in this club environment race team.